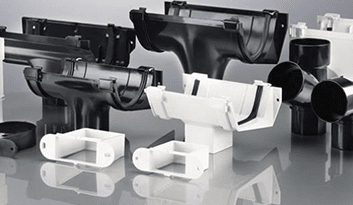 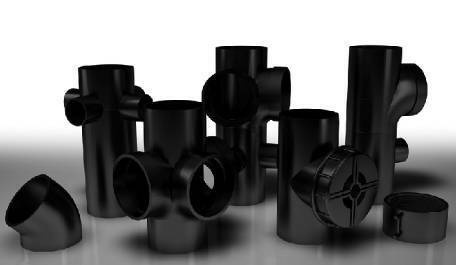 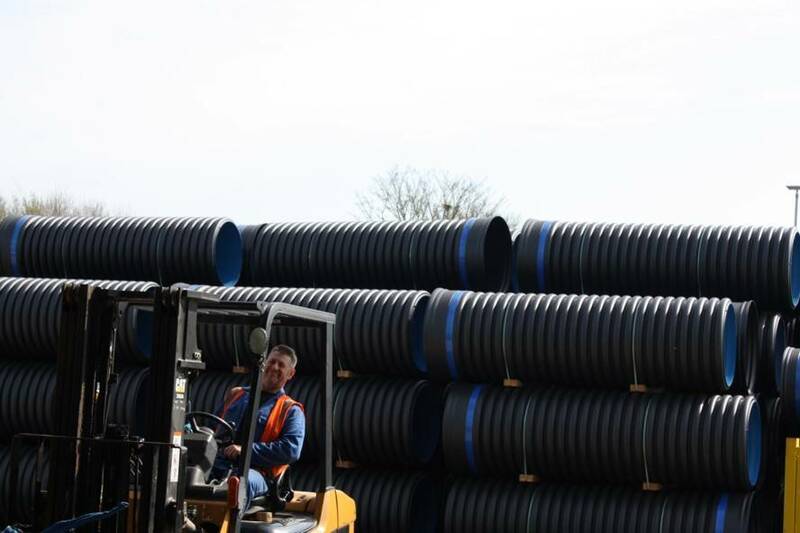 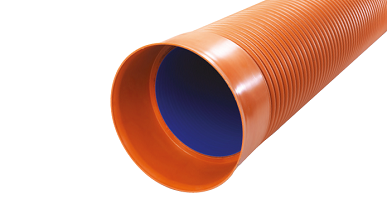 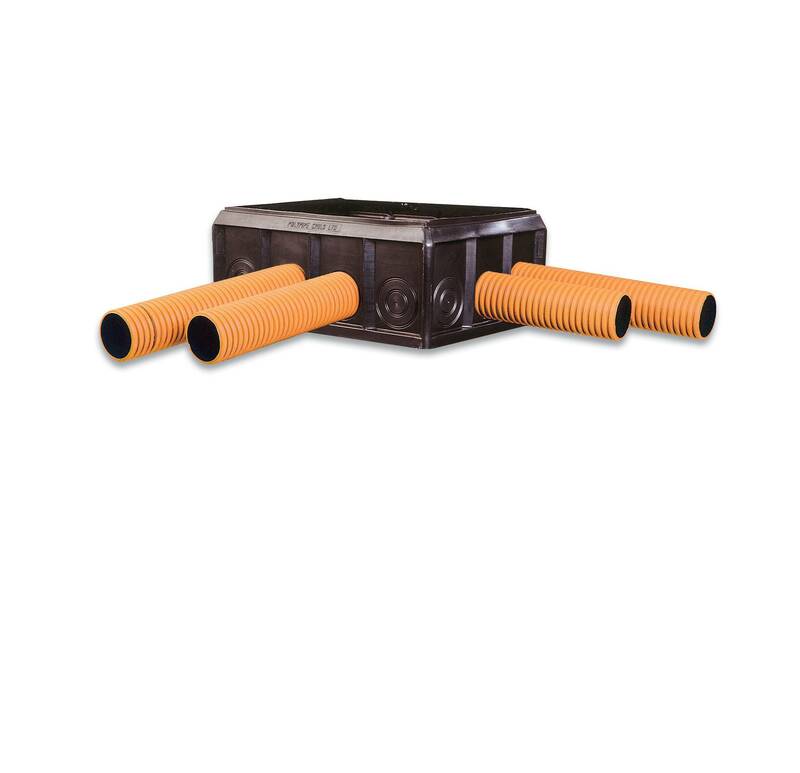 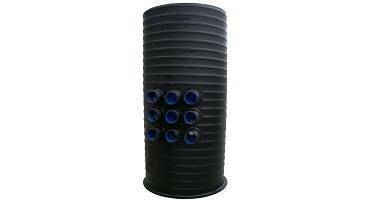 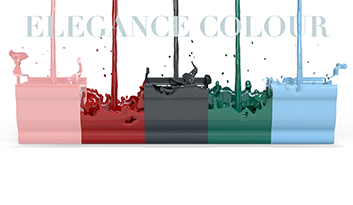 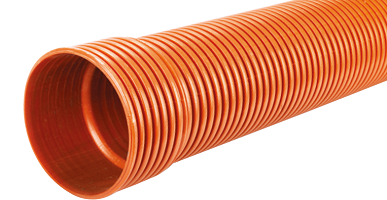 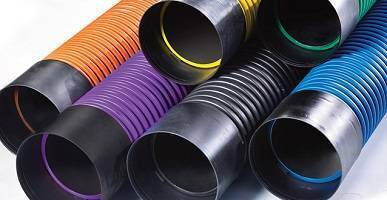 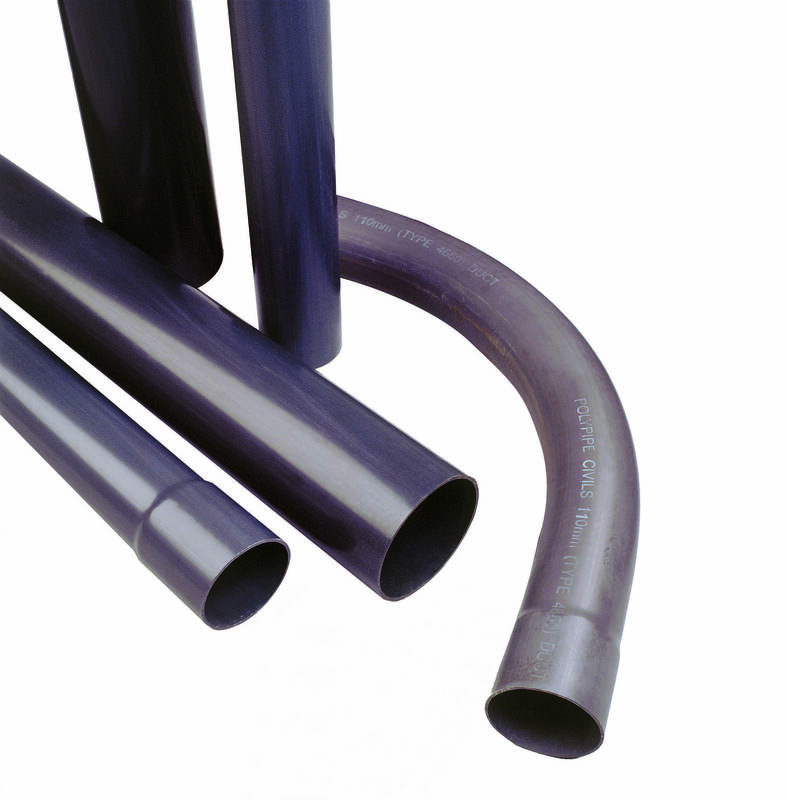 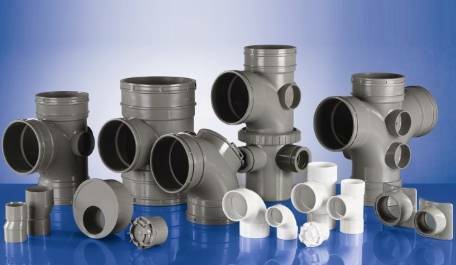 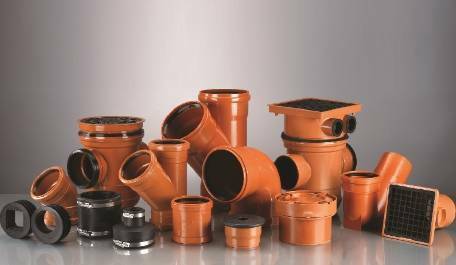 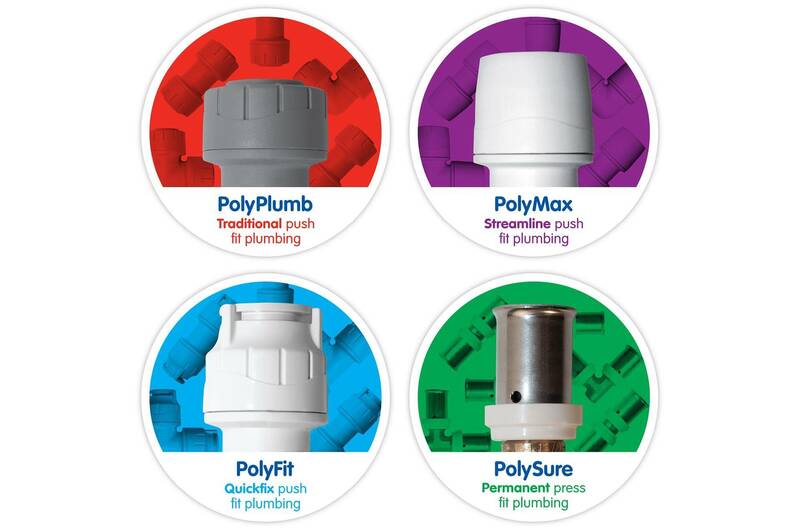 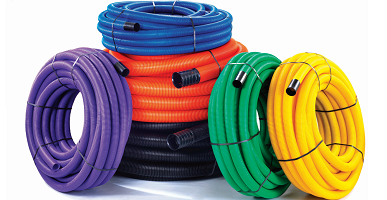 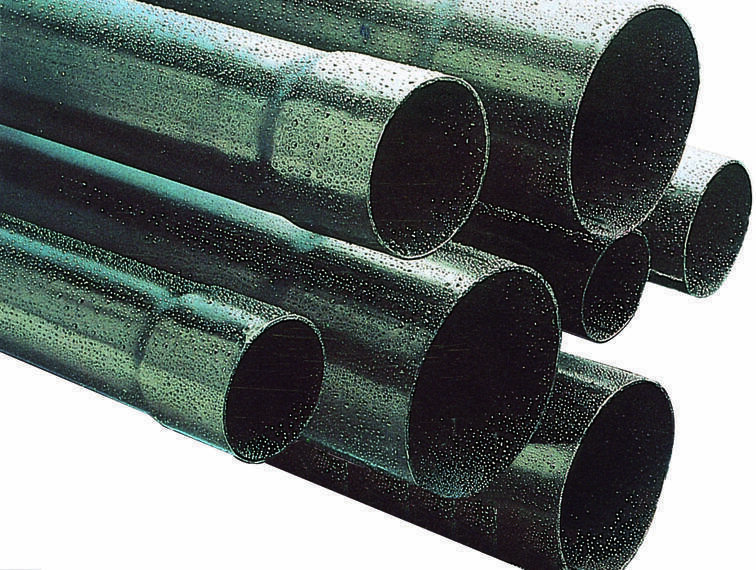 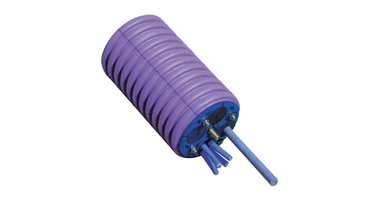 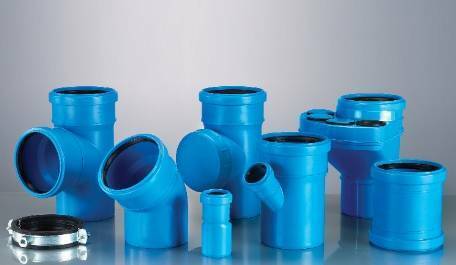 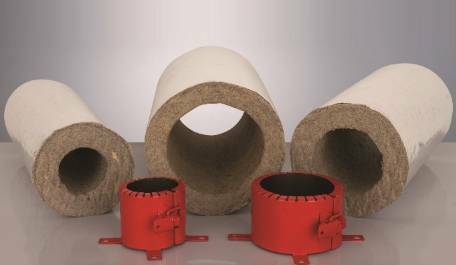 Polypipe is one of Europe’s largest and most innovative manufacturers of plastic pipe and fittings. 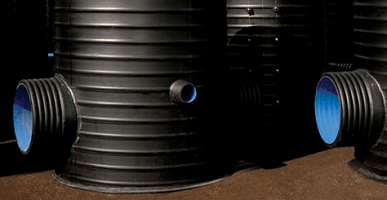 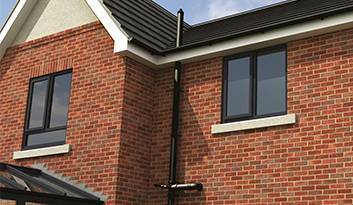 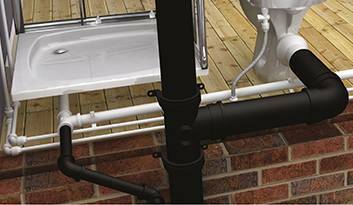 We conceive, design and manufacture a wide range of complex systems to manage water and enable carbon-efficient heating and ventilation for all sectors of the construction industry. 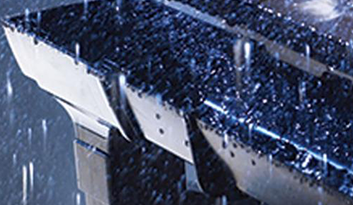 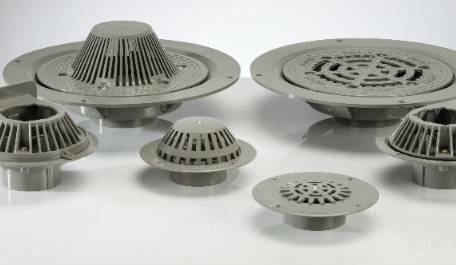 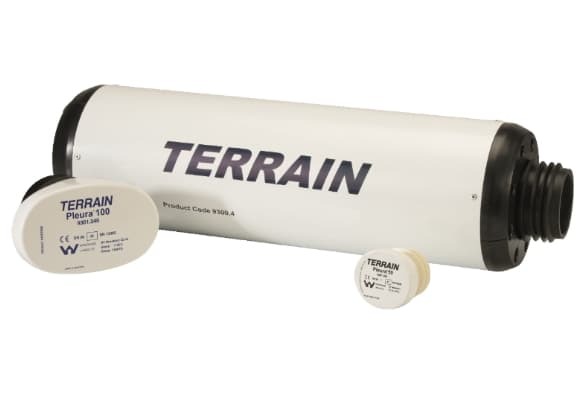 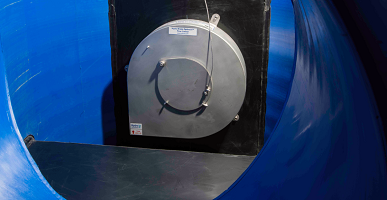 What’s more, we develop all of our advanced solutions with industry-leading engineering expertise – so our customers can be confident of getting the highest standards of performance, quality and support every time.